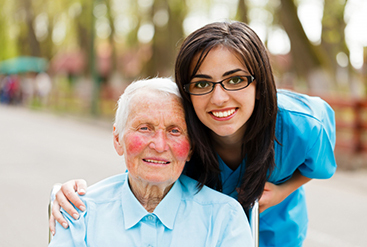 Lares Home Care is a family run operation that is committed to providing the best service for our clients. Driven by our belief that every person is entitled to compassion and care, we are passionate about what we do. At Lares, the client’s interest is always top priority when making everyday decisions. 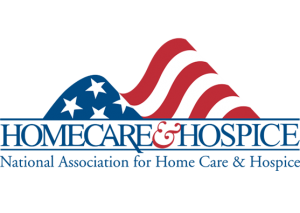 We are committed to enriching people’s lives by providing affordable, quality, nurturing, and compassionate, non-medical, in-home care. We hire the best caregivers in the industry who are treated like family so they, in turn, treat our clients like family. All caregivers and staff go through a rigorous screening process/standards before they are hired. 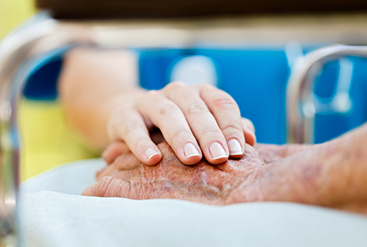 We provide personal care from compassionate caregivers that will allow your loved one to regain independence from tasks that may have been difficult and time-consuming. You will know that your loved ones are in good hands with daily updates from the caregiver through our personalized website and first-class support. Based on the initial consultation, you or your loved one will be matched with a compatible caregiver to ensure that you are getting the right level of service you expect, on day one. Each professional assessment is reviewed by our Director of Nursing to tailor our services to your needs. 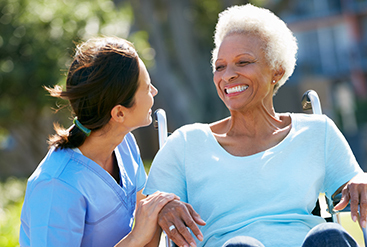 By conducting a comprehensive in-home care assessment, we are able to develop a very thorough care plan for each person, which includes placing a caregiver who matches the needs, lifestyle, and personality of the client. This relationship is critical, so we carefully work with the client over the first few weeks to make sure that the caregiver is a suitable match. If it doesn’t seem to be the right fit, we work personally with the client to find a different caregiver that more comfortably meets their needs and wants. We also have a comprehensive discussion with our clients to make sure they are maximizing all of the financial health care resources available to them. This is just another way that we are dedicated to you. Learn more about what we can do and call now!